For the fourth year running, we will be exhibiting at Farm Business Innovation. In honour of this years Farm Business Innovation show we have written this informative article looking a some great revenue generators for farmers. We hope it gets you thinking about the potential your land holds. A farm is a great place to have some of the best, large and memorable events. The spacious land, natural air and possibilities the land offers allow for many exciting opportunities for farmers looking to diversify. For those looking to diversify their offering to increase revenue opportunities there are a whole host of options to explore. Making the most of available resources and expanding your offering into new market sectors if a great way to raise profile and begin interacting with a whole new audience. There are various opportunities to increase farm profits through diversification, with something for all the seasons. From renting out land, hosting events or making use of traditional farming pursuits by opening up your farm to the public as a farming experience. There are endless advantages to diversifying your farming business and being open-minded about new innovative ideas is the first step. 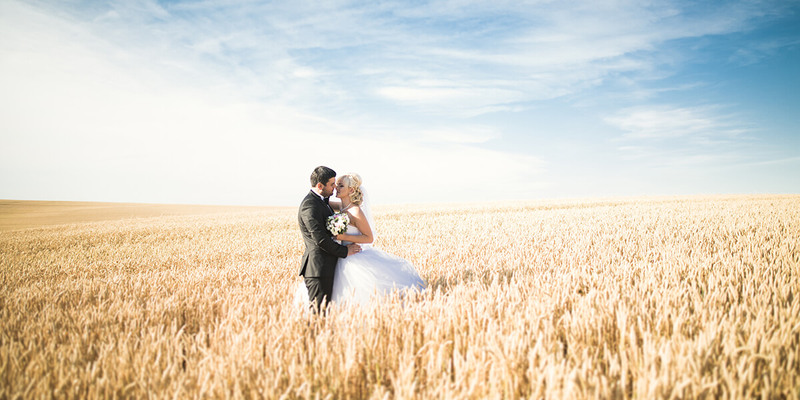 Farms can be a beautiful environment for weddings to be held. The greenery and space provides a stunning location for all types of weddings, regardless of the size. Outdoor weddings have become a much trendier way to get married, with barns as receptions growing in popularity. 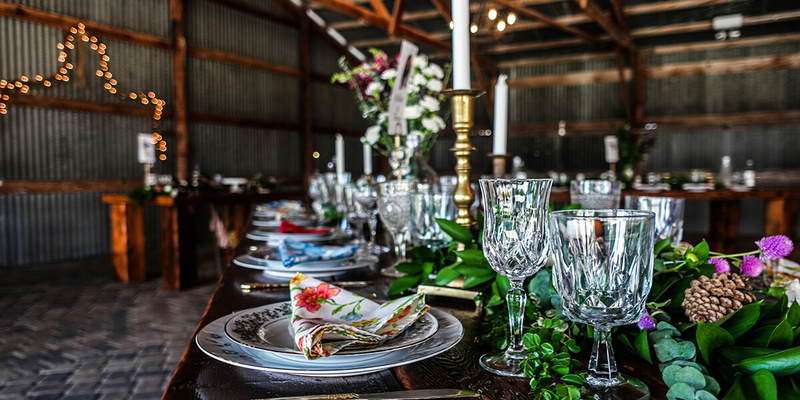 The increased interest in getting married on a farm means clients’ needs and requirements need catering to. Ensuring that guests are offered quality, top standard toilets is crucial. Our most popular design and models will cater up to 200 people. This can be a convenient, efficient way to ensure that all guests have comfortable toilets available when required. Options are available for male and female, offering a variety of sink basins and blocks within toilets. Hosting a festival has social and economic benefits and can be a great opportunity to bring together a community. Maintaining comfortability, hygiene and keeping customers pleased throughout their experience is important for future farm opportunities and business growth. Hosting a festival might require catering to over 1000’s of individuals and we can understand the importance in keeping all customers happy. Our products will ensure that a difference in needs can be met and products can be designed to suit any clients requirements. 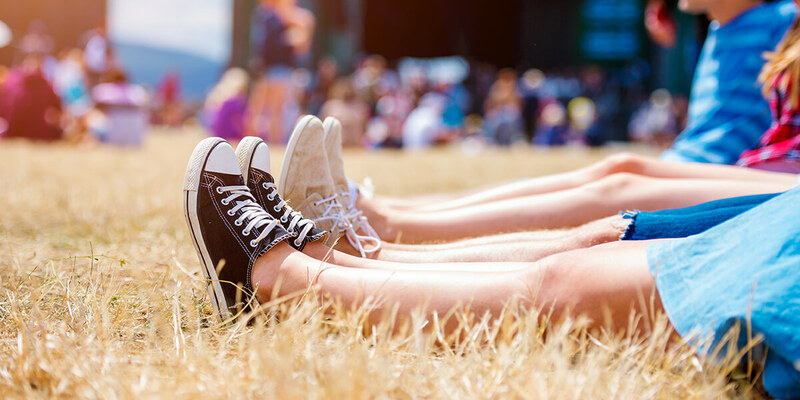 Having toilets that are easily installed and can be used in all weathers, any location and available almost immediately can make a huge difference to turnaround time when preparing for a camp festival. Our range also extends to products for campsites units. This includes shower blocks and luxury toilets that will suit a festival environment. Each product can be adjusted to suit a variance in specification and a proposal can be prepared for your consideration. Hosting food festivals and catering events on a farm can be a great experience for summer and winter periods. There is availability to allow businesses, farmers, catering companies and opportunities for start-ups to showcase their innovative ideas. Enjoying culture, a range of food and experiencing different tastes can be a great way to bring together members of the public. The diversity in taste and culinary experiences can assist in bringing attention to the use of beautiful farmland in general. To ensure customers enjoy their experience, dining events and caters are comfortable and can work with ease, the availability of toilets, sink basins and showers is essential. For long term installations, toilets can be cut to specific requirements to suit the needs and necessities of commercial clients. Sink basins can be installed within a short period and tailored to suit the industry. All products are eco-friendly created for customer comfort. Working with several clients over the last couple of years has allowed us to construct the best solutions to suit everyone. Each toilet and shower cabin facility can be designed to unique specification for clients in the UK and abroad. Regardless of the event, we are sure there is an option that could suit your needs. So there you go, some fantastic idea’s for diversifying your offering and expanding the potential of your farmland. Should you require any of our services please don’t hesitate to get in touch. One of our experienced team will be able to provide guidance on the most suitable solutions for your application.